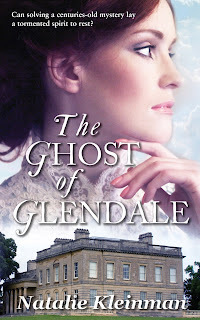 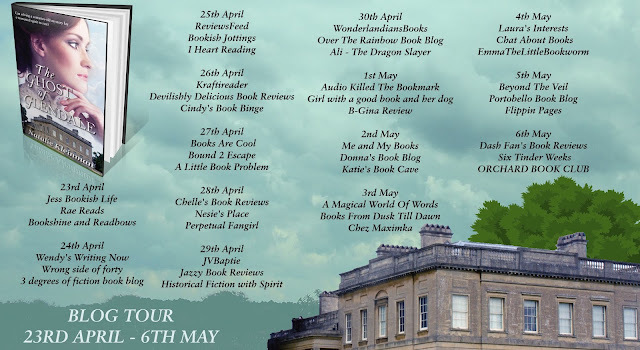 Natalie is a published novelist and short story writer whose addiction to the books of Georgette Heyer and love of The Regency have been the inspiration for her latest book, The Ghost of Glendale. 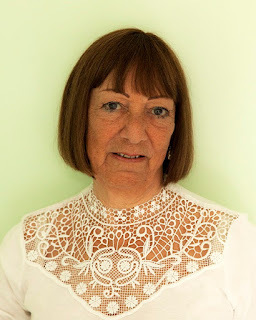 Working on the premise that you never stop learning, she goes to any and every writing event and workshop she can. In addition she attends The Write Place Creative Writing School in Hextable in Kent, one of the rewards for which is an abundant supply of cream cakes to celebrate the frequent successes of its students. Natalie is a member of the Romantic Novelists Association, The Society of Authors and the Society of Women Writers and Journalists. She lives with her husband in southeast London.